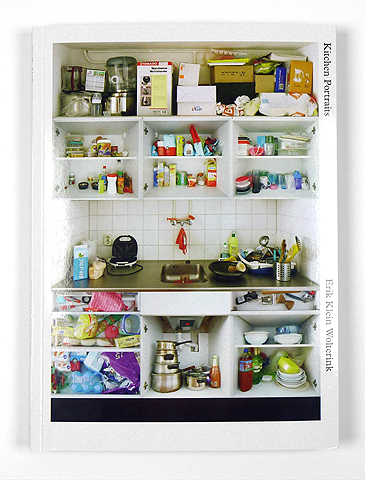 Erik Klein Wolterink explores kitchens of various ethnic groups within the city of Amsterdam. For this project he mapped these kitchens in a systematic, almost maniacal way. Every shelf, every cup, every tool is photographed in the way that the original user had left it in his/her kitchen. The result is a remarkable detailed documentary about cultural habits. Linda Roodenburg wrote an essay on this topic, that is included in the book.